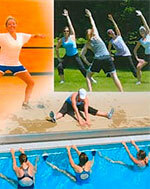 This course provides a broad overview of concepts related to the design of group exercise programs and classes. Topics include assessment in a group setting, creating group cohesion, cueing, and the general format of a group exercise class. 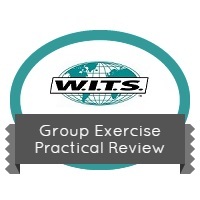 This course is also a great review and preparation for those interested in taking the Group Exercise Instructor Certification course.